Sulphur yellow. Fashion S/S 2017 wants it worn from head to foot. Dare or not? 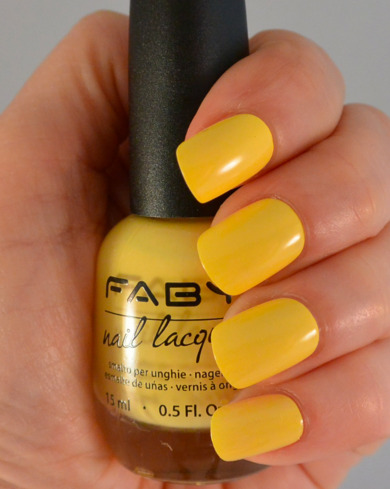 Fiery yellow, vivid and strong. A declaration of love from a young fan during her idol's concert. Creme finish. The sweet color of the yummiest custard cream.